If you can't stand the thought of your dog sleeping outside on a camping trip while you're warm and cosy inside a tent, you're apparently not alone. Thanks to the magic of Kickstarter, you can help make the BarkerBag — a sleeping bag add-on that securely accommodates small dogs — a reality. Is it a ridiculous idea? If you're not a dog owner, it certainly seems that way. But if you are, and have ever had to deal with a pup running amok inside your tent all night, you'll probably see the real appeal to the BarkerBag. 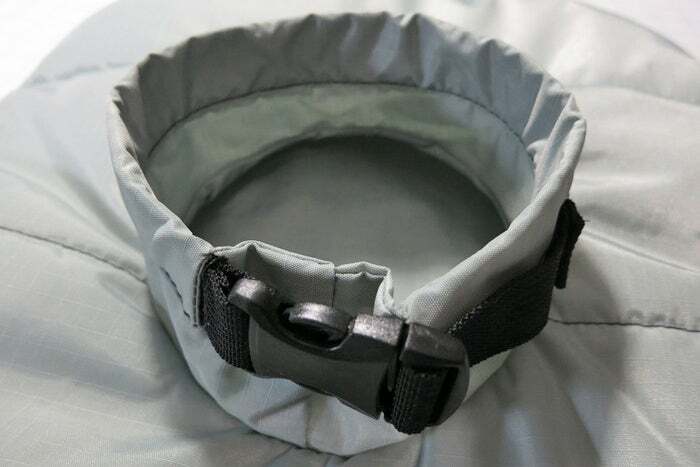 Sure, it will keep your dog warm and comfortable since it's designed to zip into your own sleeping, but with a built-in cinchable collar it also keeps your furry companion safely restrained during the night. The creators of the BarkerBag are currently well on their way to raising the $US12,000 they need to put it into production. If you want to get in on the ground floor, the bags are available in multiple sizes for dogs up to 32kg, with a donation of $US70 to $US90 depending how large your pooch is.